The Muffin Monster® Manhole is a pre-fabricated sewer manhole with a sewage grinder which is fully assembled and ready to install. This fiberglass manhole is an excellent solution when a sewage grinder is needed but there is not enough room for conventional installations. The pre-fabricated manhole sewage grinder system is easy to install – just dig down to the sewer line, create a concrete pad for the fiberglass manhole unit to rest on and tie in the sewer lines. That’s it, you are grinding sewage and protecting pumps! 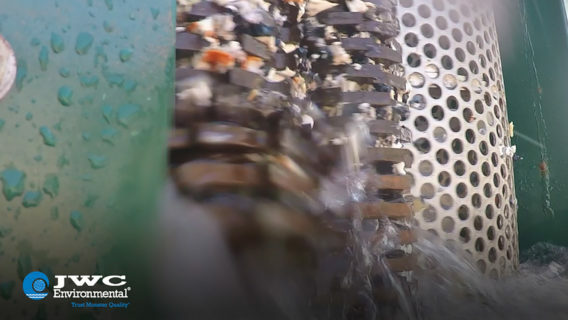 Perfect for prisons, hospitals and nursing homes that need to grind-up rags and trash in the sewage before it enters a municipal wastewater system. 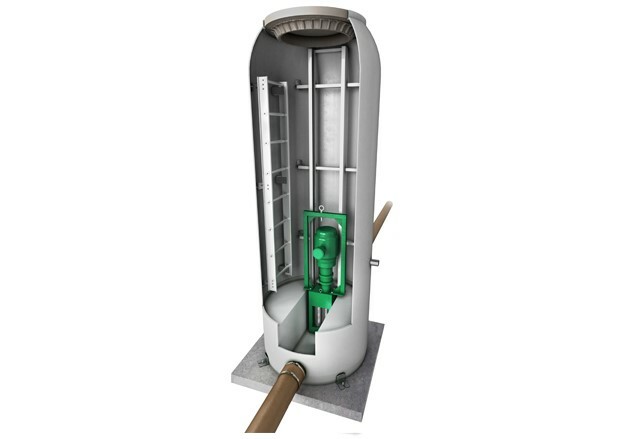 Designed to fit almost anywhere and provide complete sewer pump protection. The Muffin Monster Manhole is customizable to fit your exact site requirements. Options that can be specified include the exact depth required as well as the inlet and outlet pipe diameters. Additionally you have the choice of top cover designed as an above ground hatch or one able to handle vehicle traffic. Finally you can also add options to the 30K Muffin Monster included in the system such as Wipes Ready Technologies which are specifically designed to shred down rags, wipes, diapers and other disposable items that commonly clog sewage pumps.